Midlife discomforts can plague women's lives for years, leaving them wondering exactly how long can menopause symptoms last before finding any relief. Luckily, symptoms do not usually last a lifetime, and reprieve isn't too far out of reach. Continue reading to learn about how long menopause symptoms last and treatment options so that you can have a better knowledge of your reproductive health and better quality of life. The symptoms usually associated with menopause are actually a byproduct of the perimenopausal stage, or the years leading up to menopause. This is when estrogen and progesterone levels begin to erratically fluctuate as ovarian reproductive functions come to a halt. Perimenopause usually starts in a woman's mid-40s, although some women can enter it as young as their early 30s (early menopause) or even as late as their 50s (late-onset menopause). As such, a woman is considered to have reached menopause when she has been period-free for 12 consecutive months, and the average age for menopause in the United States is 51. Menopause symptoms are reported to last for an average of 7.4 years with some women experiencing them for only a few months or for over a decade. 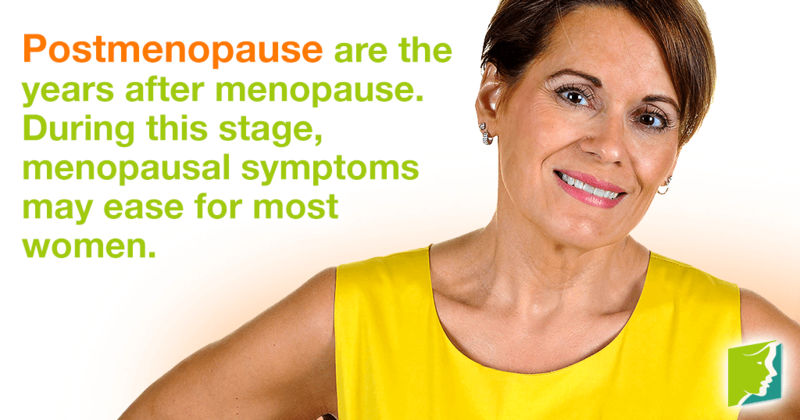 In general, women suffer from menopause symptoms up to a few years into postmenopause. However, this depends on the individual as some women report experiencing hot flashes well into their 70s and 80s. Having said that, all postmenopausal women are at an increased risk of developing other serious health complications, such as osteoporosis and cardiovascular disease, and they should have their hormone levels monitored for a proper treatment plan. Hot flashes are not the only menopause symptom that can last numerous years if left untreated. Various natural medicines and lifestyle changes that include acupuncture and yoga are but few of the many available options. Needless to say, any form of management will work best if paired with a healthy routine. Talk to your doctor about which of the following menopause treatments is best for you.